Buy It Now and get 50% OFF for each! Get a pack to save even more! With this latest for 2017 fish bite alarm, you won't miss any bite again! Alarms whenever there is movement on the line and is super easy to set up! Perfect for fishing at night as it illuminates with a bright blue light! "I was skeptical at first but my doubts were instantly removed when the alarm worked FLAWLESSLY. 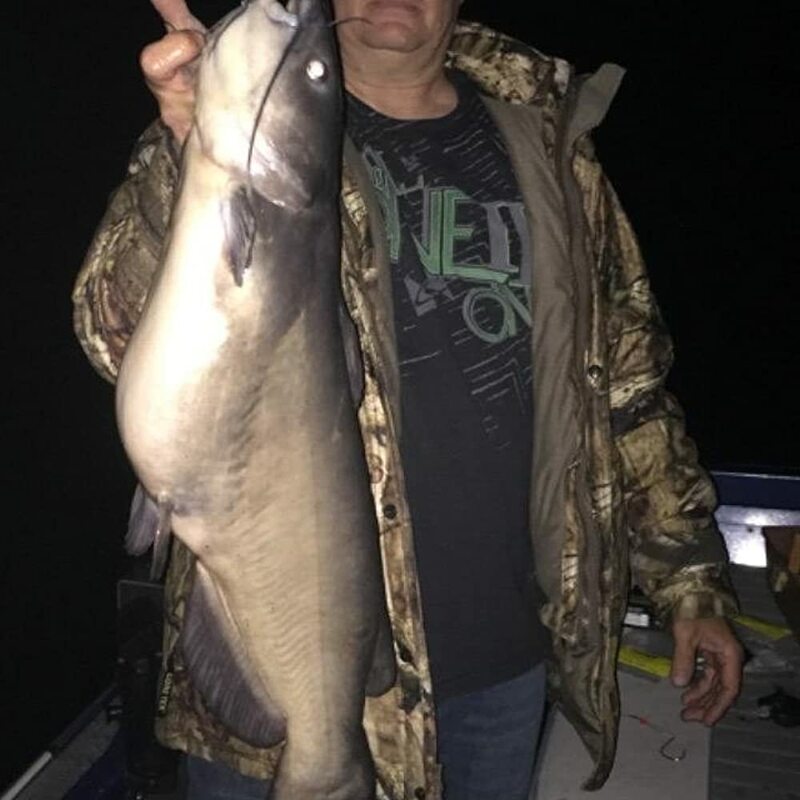 The first use was night time bank fishing for catfish while the wind was white capping the lake. Not a single false alarm even with a 15 -17 mph wind. 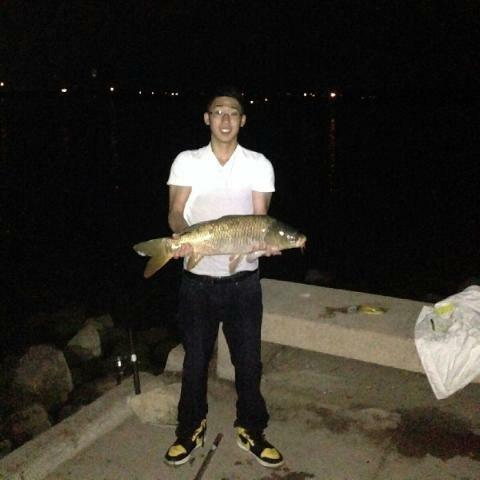 That first night the alarms went off 4 times and I caught 4 fish. Rarely have I purchased a product that hits the 100% effective mark. GREAT LITTLE PRODUCT !! I am ordering a couple of spares!!" "This is a must have for any fishermen out there, from fresh water to saltwater. They are made so the sensitivity can be set for the really timid fish ( trout ) to the really really hard biting fish. 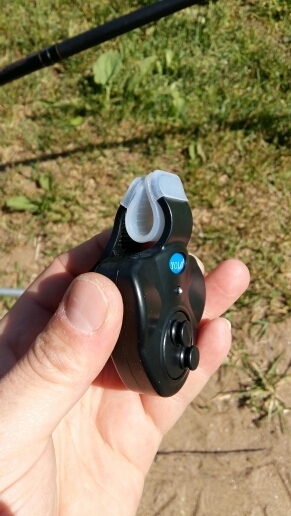 These bite alarms are made very well, don't debate on these it's a must have for the one day fishermen to the very avid fisherman. Don't pass this up, try it, summed up in one word, AWESOME THANKS FOR READING THIS, REGGIE"
"Got it in the mail and tried it out at a local pond. Wow is it loud and it really does work! Got a few bullheads and yes it does its job well. At one point it fell off the rod when I was trying to reel one in and panicked cuz I just got them and you know what it floats! 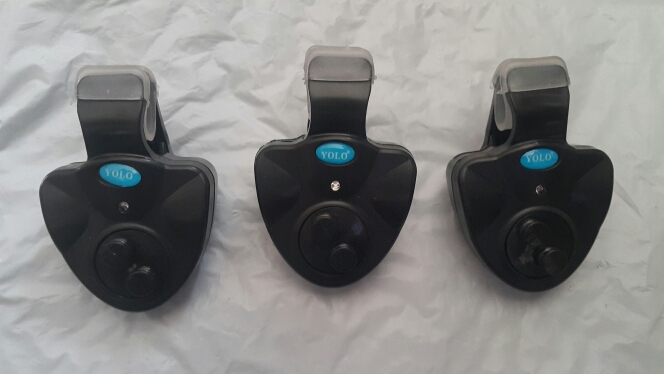 I grabbed it and tested it and it still works so I'm so glad I bought this alarm." 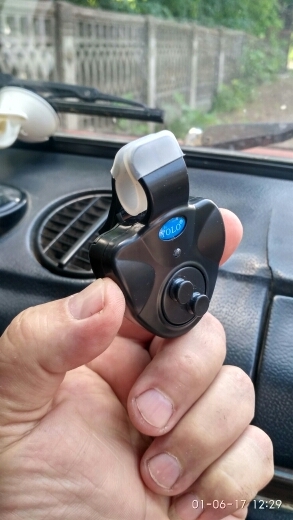 NEVER MISS ANOTHER STRIKE: Sound and light alarm device for fishing. The alarm will notify you, when a fish hits or runs, so you can be sure to not miss the big catch. EASE AND EFFICIENCY IN ONE PRODUCT: Small and exquisite design, easy to carry, easy to install. 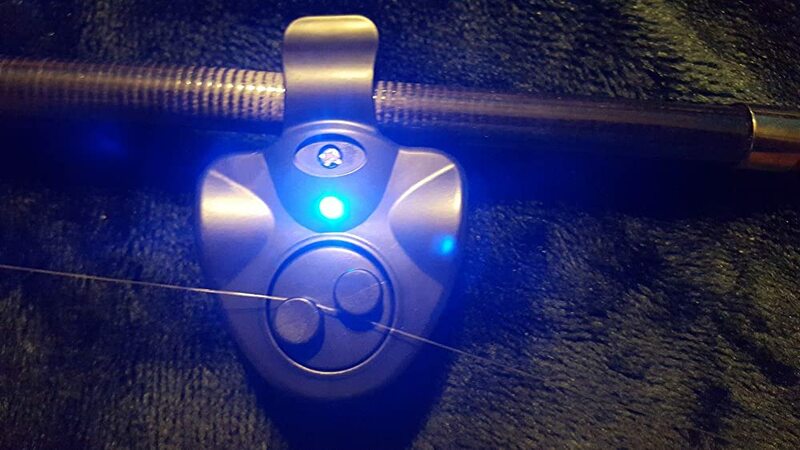 You only need to clip this alarm on rod, and then wrap the fishing line around alarm, it is that simple, and convenient too! Brand new and high-quality sound-light bite alarm. Small and exquisite design, easy to carry, easy to install. No damage to the fishing line, sensitive to fish which swallows the bait. Energy saving mode, batteries equipped can be in use for 1 or 2 years if the power is turned off when in no use.